As trusted energy consultants, Compliance365 are the sole supplier of EPC’s for Ei Group – helping them to become compliant with the upcoming MEPS legislation. Operating over 4,500 pubs across Britain, Ei Group are currently the UK’s largest pub company with a growing estate of managed houses. They have a complex and varied portfolio and are responsible for a number of compliances across both their managed and lease and tenanted properties. In March 2012, Ei Group chose to partner with Compliance365 to assist with ensuring compliance with current energy legislations. 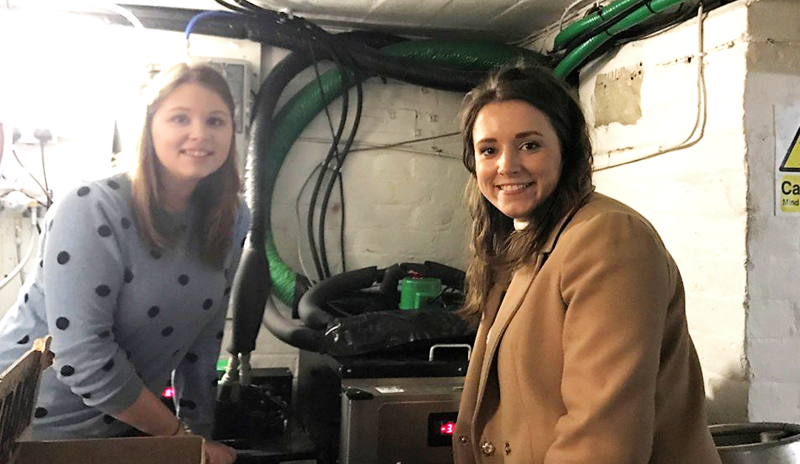 Since then, Compliance365 have been certifying the Ei Group estate, providing energy consultancy services and advice such as Greenhouse Gas reporting, Energy Performance Certificates and the Energy Savings Opportunity Scheme. Aware of the upcoming 2018 changes in energy legislation, Ei Group chose to start working towards the Minimum Energy Performance Standard (MEPS) in late 2016. 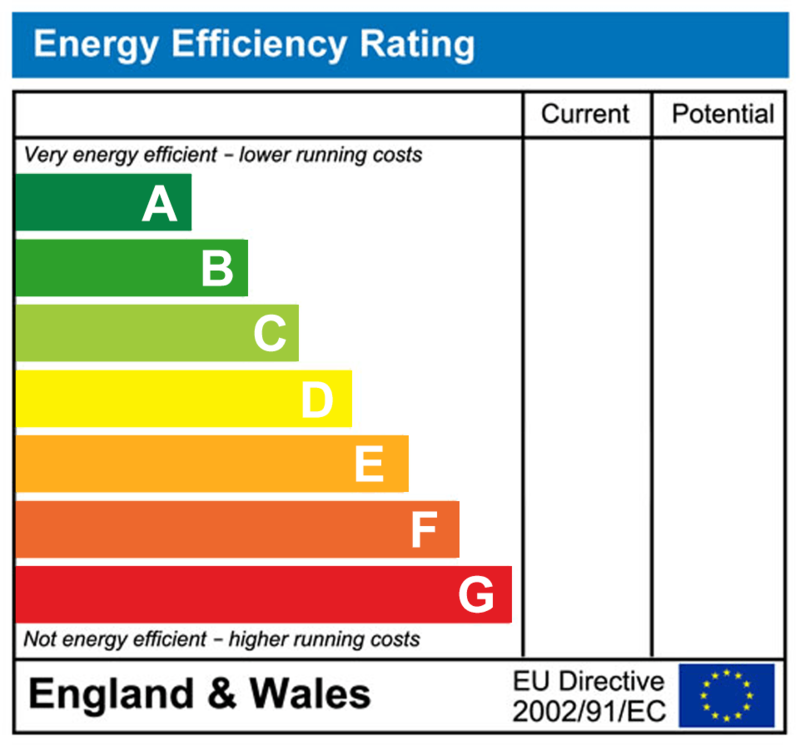 The legislation, which comes into force from the 1st April, will make it unlawful for landlords to re-let properties with an Energy Performance Certificate (EPC) rating of F or G.
As part of the preparation for the upcoming changes, Compliance365 have been working to identify any properties within Ei Group’s estate that would fall foul of the legislation due to their current certificate rating. During this exercise, it was found that there were a number of pubs that had an F or G Rating which would require improvement. In the first instance, it was decided that a re-survey of all properties that had been issued with a non-compliant certificate prior to 2015 would be beneficial. This was due to changes within the software used to simulate the certificates and a lack of confidence in the ratings issued prior to 2012. For any property found to have an F or G rating surveyed after 2015, a review of the certificate was conducted and issued with an accompanying report. The report highlighted cost-effective recommendations detailing how Ei Group could improve the efficiency of each property. This report allowed Ei Group to instruct their contractors to carry out the recommended improvement works with the confidence that they would then be compliant. Upgrades installed to date have included low energy or LED lighting and boiler upgrades. Upon completion of the upgrades, Compliance365 were instructed to undertake a post-works survey of the property, which would result in the award of a new compliant certificate. “Compliance365 have provided an excellent service to our company over the many years that they have worked for us. They have expert knowledge in a number of key areas which our business relies on and they are paramount to the ongoing success and improvement of our estate. We look forward to continuing and building on a long term working relationship with them”. Over the past 12 months working on the MEPS legislation project with Compliance365, Ei Group have seen the number of F & G rated properties reduce to less than 1% of their estate which is far less than the industry average. To find out more about our partnership with EI Group, click here to request a copy of our case study, or if you would like advice about how we could help you to become compliant with energy legislations click here.